Welcome to Tcwrc Contractors Pomona where we can make all your home remodeling dreams come true. 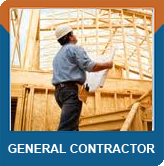 Our general contractors are licensed and insured and have years of experience in the remodeling industry. 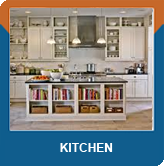 Whether you need services for kitchen remodeling or bathroom renovation, the licensed contractors have the expertise to perform these projects. Perhaps you may want to add an additional room to your house; here at Tcwrc Contractors Pomona home additions are one of our selective services. 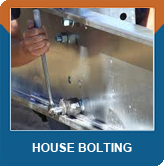 House bolting is something that every homeowner should have on their property due to earthquakes and other house shifting catastrophes that may occur. We are a company that builds and renovates houses and offices with a solid reputation of quality performance and tremendous collective capabilities. 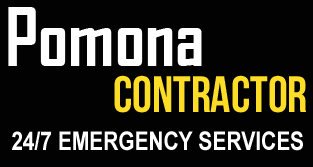 Certain repair and installation projects require special attention and certified experts. Our licensed contractors will stand by your side every step of the way and provide you with all the needed information you need to start the house remodeling project. Our general contractors specialize in providing high quality services for room additions, concrete work, house bolting and foundation repair. You can trust on our work experience and feel confident when working with us. 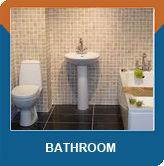 Call us today for your home improvement projects such as kitchen renovation or bathroom remodeling. When working with us you are not only saving on time but money as well. Our goal is to assist you the right way and provide you with quality assurance every step of the way. Tcwrc Contractors Pomona came out to my home to completely renovate my bathroom. I was very impressed with the way they handled the remodeling project. They provided me with several types of designs, lighting fixtures and countertop tiles. In the end of it all I ended up with the bathroom of my dreams for a fraction of the cost. I have referred this company to several of my friends and family; as they provided me with exceptional service. --Andrea M..